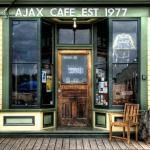 A local favorite since 1977, the Ajax Café is located on the waterfront in the historic district of (lower) Port Hadlock. 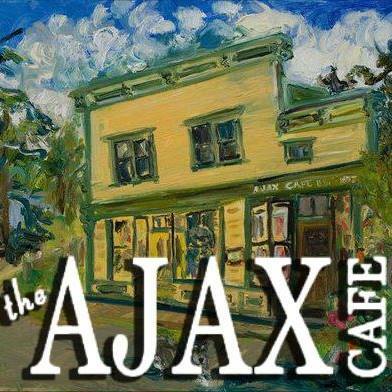 “A Northwest Best Place” -- We are committed to using fresh local ingredients to create memorable cuisine, including some of the finest local seafood, locally grown fruits and vegetables. 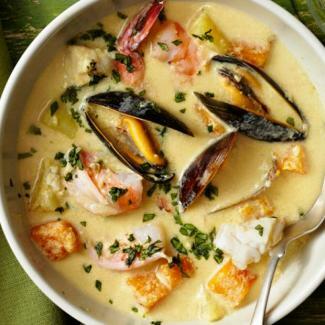 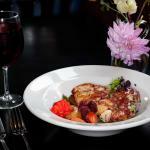 Our menu changes several times a year and our nightly specials include fresh seafood and seasonal dishes. 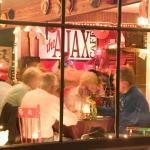 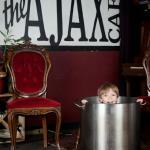 The Ajax Café offers live entertainment every Thursday, Friday, Saturday and many Sunday evenings. Details are posted on our Facebook page.